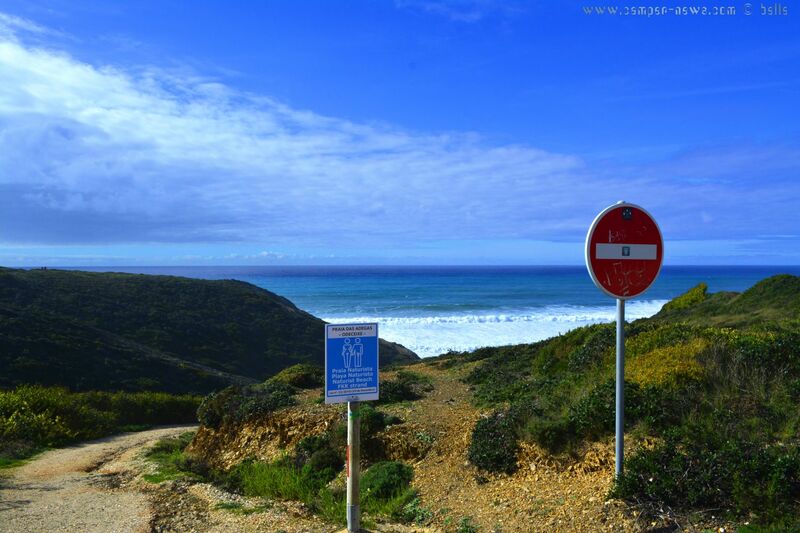 Parking on Grit near the Praia das Adegas → Nudist-Beach and Praia de Odeceixe. 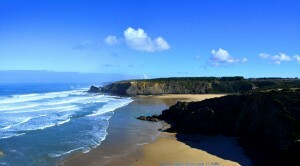 The Coast here is really wonderful! You can walk for Kilometers on the Cliffs – but take care! Police look here, but they tell nothing. BUT! 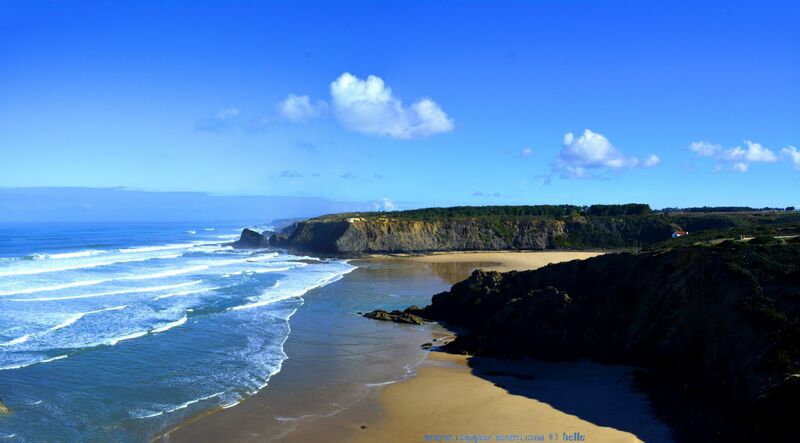 This Parking is inside a Natural Parque (Parque Natural do Sudoeste Alentejano e Costa Vicentina) – stay for the Night at you own Risk! Guarda Nacional Republicana (GNR) can come and give you a fine! This Articel was read 633 times! Dieser Beitrag wurde in Countries, Free Camping - Wild Camping, Fresh Water, GPS, Portugal, Travel-Facts veröffentlicht und mit Algarve, CampingCar, Coast, Faro, Free-Camping, Freistehen mit dem Wohnmobil, Fresh Water, GPS, Guarda Nacional Republicana (GNR), InterMarché, Küste, Laundry, Lidl, Mediterranean Coast, Meer, Mittelmeer, Motorhome, Nudist-Beach, Odeceixe, Odemira, Parking at Praia de Odeceixe - Rua Principal - Odeceixe - Portugal - February 2017, Parking at Praia de Odeceixe - Rua Principal - Odeceixe - Portugal - March 2017, Parque Natural do Sudoeste Alentejano e Costa Vicentina, Portogallo, Portugal, Praia das Adegas - Nudist-Beach - Odeceixe – Portugal, Praia das Adegas → Nudist-Beach, Praia de Odeceixe, Praia de Odeceixe – Portugal, Reise, Reisen, Reisen im Wohnmobil, Reisen im Womo, Reisen in Portugal, Reisen in Portugal mit dem Wohnmobil, Reisen mit dem WoMo in Portugal, Travel, Travel in Portugal, Travel with a Camping Car, Travel with a CampingCar, Travel with the Camping Car in Portugal, Travel with the CampingCar in Portugal, Travel with the Motorhome, Travel with the MotorHome in Portugal, Unser Camper, Wild-Camping getaggt.